Humans love stories. They’re how we make sense of the world. Stories present events and actions in a timeline, allowing us to follow cause and effect, and helping us see how different events relate to each other. And as stories progress, we want to know more, we want to know what happens. Who hasn’t stayed up well past their usual bedtime reading a page-turner or watching just one more episode of a TV series on Netflix? When you launch a business, it’s important to have a compelling story to tell. This wasn’t always the case. Go back a few decades, and all that mattered was having a product or service that was different, but now, the landscape is so saturated that having a good story to tell about your business can help you get noticed, attract investors to take a chance with you, and help build your brand. 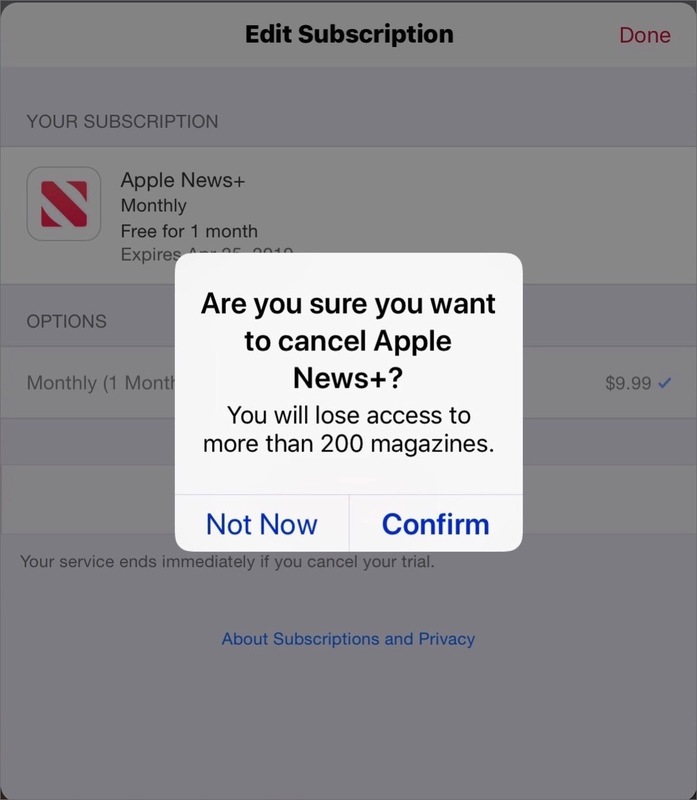 Like many people, I signed up for a 30-day free trial of Apple News+ the day it was announced. While I like the idea, I don’t feel it’s worth $10 a month for what it offers. (Read my first look at Apple News+.) So I’ve cancelled my subscription. 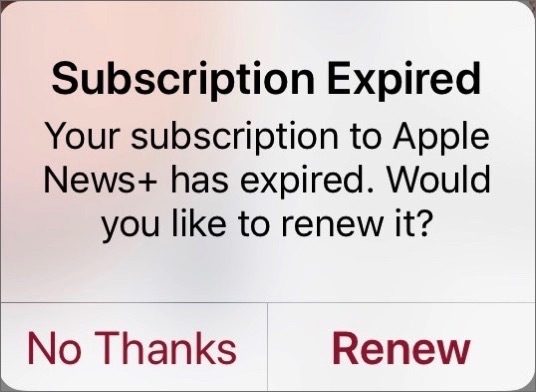 It’s not always easy to find how to manage and cancel subscriptions you’ve signed up for with Apple (but read this article to find out more), but with Apple News+, it’s actually quite simple. Tap Cancel Free Trial, and confirm your cancellation. Note that Apple tells me that I’ll miss out on “more than 200 magazines,” whereas when they presented the service, they said there were around 300. Apple has been a bit aggressive, showing me this on all my devices whenever I open the News app. I’ve tapped No Thanks. I don’t know what it would take to get me to pay $10 a month for Apple News+. More magazines, perhaps, but also the ability to view content from the different magazines on their websites, which is not currently possible. I find this fascinating, because I have always been interested in the musicality of language. I’ve done may share of analyzing language: I have a Master’s Degree in applied linguistics, and taught English as a foreign language for nearly a decade in another life. I recall doing conversation analysis for my studies and understanding how paying attention to the tiny details in language one shows a musicality in the way people speak. You don’t really hear this much in improvisational speech, but if you hear people who are used to being interviewed, or who are experienced in public speaking, where there isn’t too much hesitation or searching for words, as in the Martin Amis clip used in this example, there is a great deal of music. Second, I would like to see this done with a bit of a Shakespeare speech. Improvised language, like the Amis interview clip, is not as structured as something that is written to be spoken out loud. But the music of a great Shakespearean speech in iambic pentameter is beautiful, and this approach would be instructive to those trying to understand the way Shakespeare worked with words. There are lots of subscriptions you can purchase from Apple. They may be for services such as Apple Music and Apple News+. You may have subscriptions for specific apps that function on a monthly or annual payment. 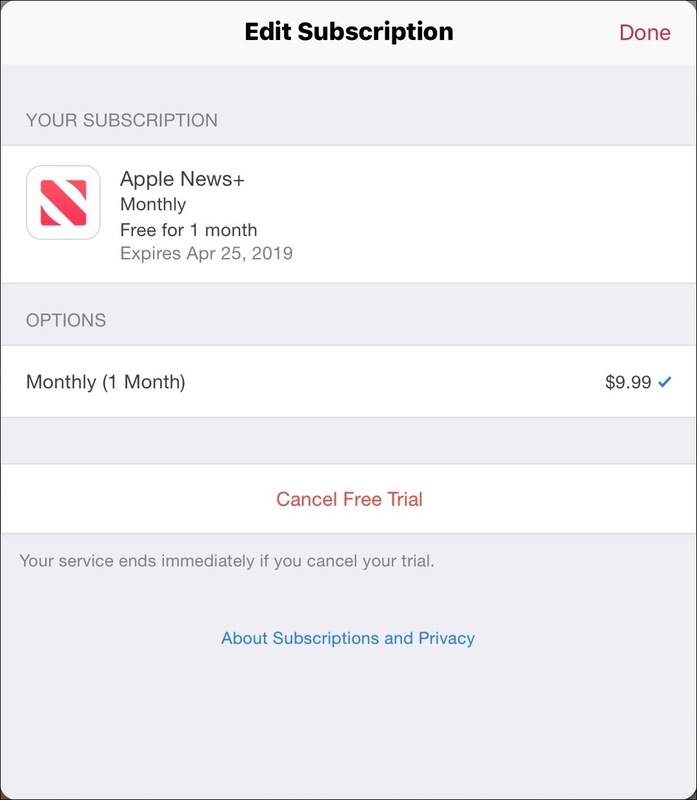 Or you may have subscriptions to third-party services—such as HBO NOW, Hulu, Pandora, or Spotify—that you’ve purchased through the iTunes Store. It’s easy to manage these subscriptions once you find where to go. 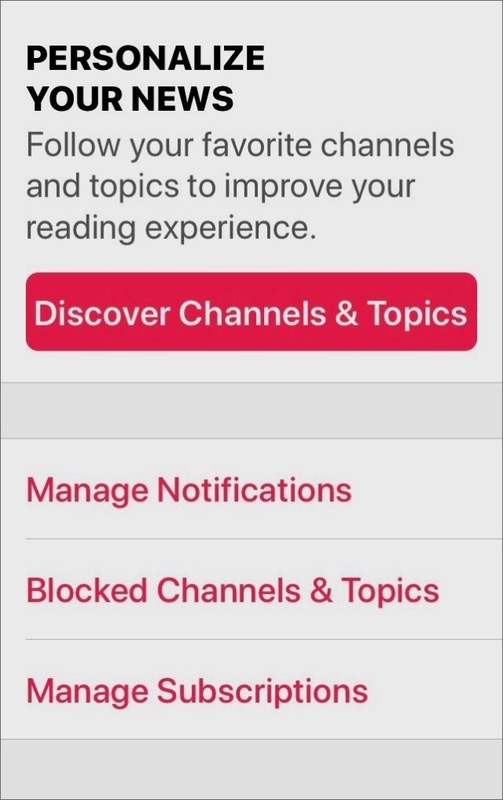 In this article, I’ll show you how to access information about your iTunes Store and App Store subscriptions, and how to cancel them. In this week’s episode of the Intego Mac Podcast, we discussed the “advertising identifier,” a unique identifier assigned to each Mac, iOS device, and Apple TV. The subject came up because the Mozilla foundation is calling on Apple to reset this identifier once a month. The advertising identifier on an Apple device does not identify you personally, but it can be used by advertisers to create a profile about you. If it’s never reset, that profile increases in detail, allowing advertisers to target ads to you based on your Internet activity. Mozilla’s point is that resetting this identifier prevents advertisers from developing rather detailed profiles on users, and is simple to do. It’s not a hardware identifier (such as the EMEI of your iPhone), but rather a number generated by your operating system. However, you can manually reset this advertising identifier, and it’s a good idea to do so regularly. Here’s how.